To celebrate the springtime, we've gathered a nosegay of recent poems and reflections from our YALDA authors. We hope you enjoy. 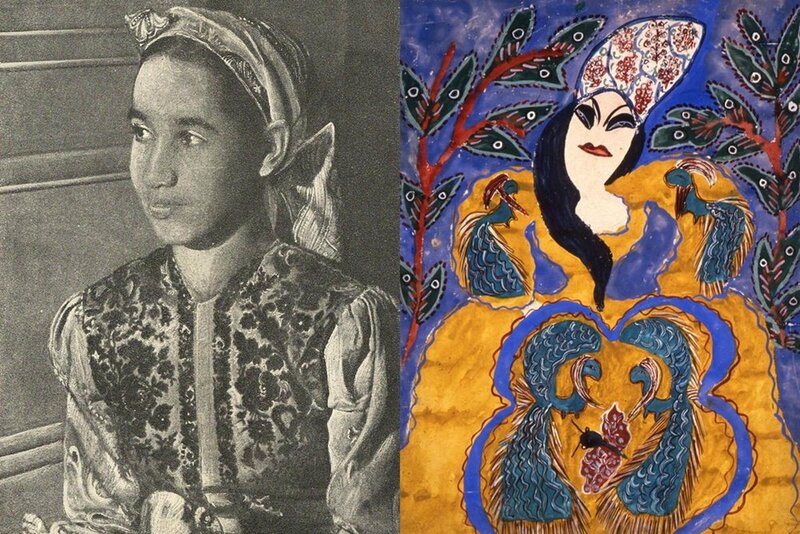 Algerian teen artist Baya Mahieddine (1931–1998).